Our suicide prevention team are undertaking translational research to reduce suicide rates for our region. The Alliance welcomes the support of individual donors, philanthropic trusts and foundations, corporate supporters, community groups, professionals and local business to help us achieve our goals. We are very appreciative of the support from the Sunshine Coast community towards our research activities. Please let us know of any planned events to raise funds or awareness for suicide prevention so we can support your initiatives. The Alliance can provide branding and resource materials for you to use at your events. The University of the Sunshine Coast is endorsed as a Deductible Gift Recipient. 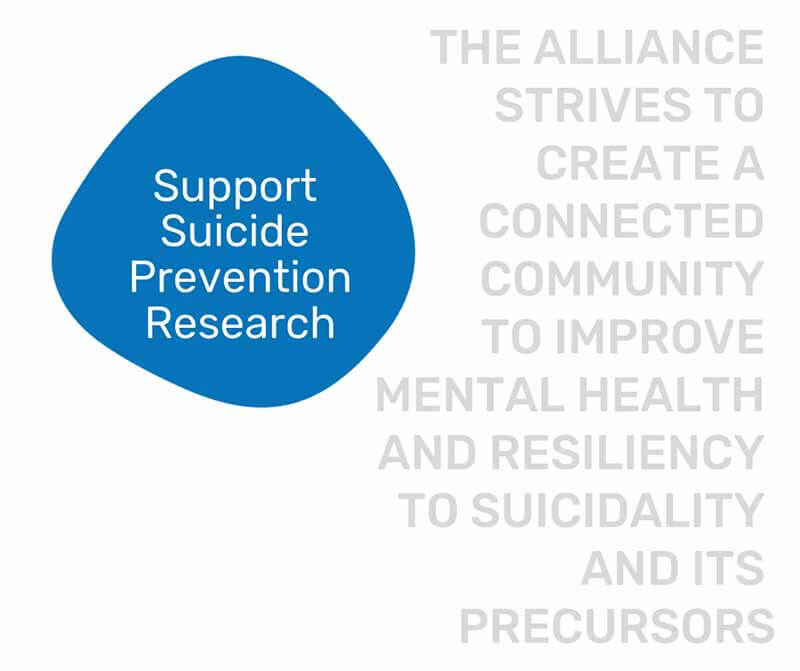 The Alliance for Suicide Prevention – Sunshine Coast is coordinated by the Sunshine Coast Mind & Neuroscience – Thompson Institute, a research institute within USC. All donations are appreciated and will assist the research activities and community initiatives of the Alliance.